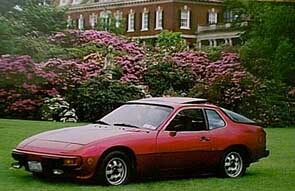 This is my 1978 Porsche 924, picture taken By Vince at the metro NY pca Concours at Old Westbury ,2000. Play Paintball? then you have to see my new site! !